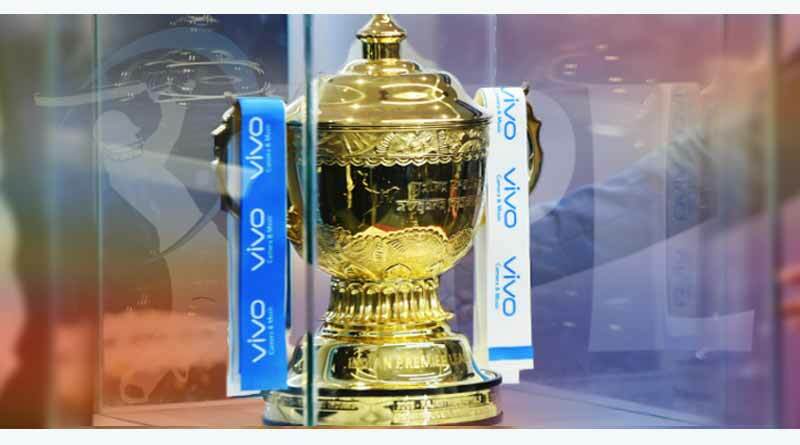 Why IPL is a huge success in India | IPL cricket India. India is a multi-sporting nation where a wide variety of sports are played and encouraged. But, IPL’s cricket holds the majority share both in terms of fan following and commercial success that continues to rise. Wonder why IPL is a huge success in India? International cricket’s most classic configuration is the five-day test match cricket which tests the real capabilities of a cricketer. Now the sport has evolved to the Twenty20 format which is featured in IPL. IPL features 8 cricketing teams from India who battle it out over a duration of 45 days to be crowned as IPL champions. Money and Cricket go hand in hand. IPL Cricketers are being offered a huge amount of money for every season. No other form of cricket offers the kind of money being offered in IPL. The money offered goes into crores for some of the most popular players like Dhoni and Virat while even some newbies like Ishan Kishan and Prithvi Shaw have also been paid a huge amount running anywhere above rupees two million. With the introduction of IPL, there has been no looking back as it provides a golden opportunity for better growth prospects both in terms of money and also for giving the desired visibility to the Cricketer which helps in selection at the National level. IPL over the years has produced some world class cricketers who have taken the cricketing world by storm. The likes of Virat Kohli, Rohit Sharma etc. have performed exceptionally in the shorter format. Cricket in India is governed by the Board of Control for Cricket in India (BCCI), which is a rich, well organized and systematic council. The BCCI over the years has taken many constructive measures to ensure that the cricketing interests are encouraged in India. A strong support system is what makes IPL a preferred choice for many youngsters looking to make a name. Unlike the other cricketing tournaments, IPL T20 has a very short game period of around 4/4.5 hours which the audience love to enjoy. This ensures that the matches are saved from being long, boring and hectic and it keeps the viewers on the edge of their seats with gripping action. IPL is no less popular than Bollywood. The active involvement of Bollywood celebrities and big industrialists with IPL just adds onto the popularity of the tournament. The TV broadcasters are well aware that it adds a new dimension of glamour to this sport. IPL has gained so much recognition over the years that it is undoubtedly the biggest brand in the cricketing world. The commercial value has also improved with big brands like Sony/World Sport, DLF Group etc. associated with it. But, one cannot deny the fact that it takes a huge amount of work and sincere efforts at all levels to make an event as big as this. For a developing country like India, IPL has further added to the charm and Pride of India. IPL cricket is the new variety of cricket in India. For more articles like Why IPL is a huge success in India, do follow us on Facebook, Twitter, and Instagram.